Creative Science - Digital agency harnessing the power of behavioral economics. 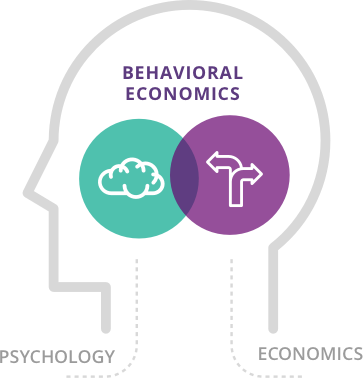 We leverage behavioral economics to build strategies, campaigns and technology for today's most important causes. Impactful digital experiences start with an understanding of the human experience. That is why all of our creations are rooted in Behavioral Economics – the study of human decision making. 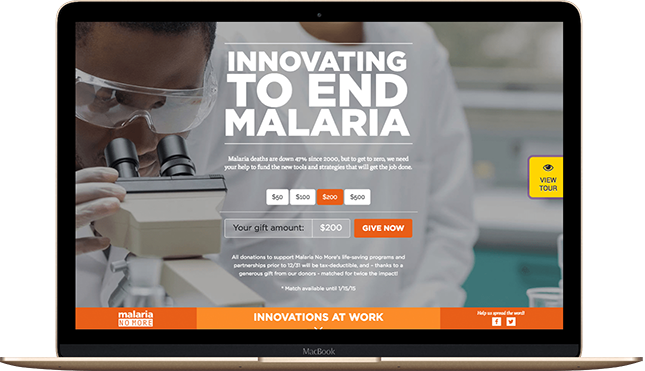 We worked side by side with Malaria No More to create a fundraising campaign that helped increase year over year donations by more than 100%. 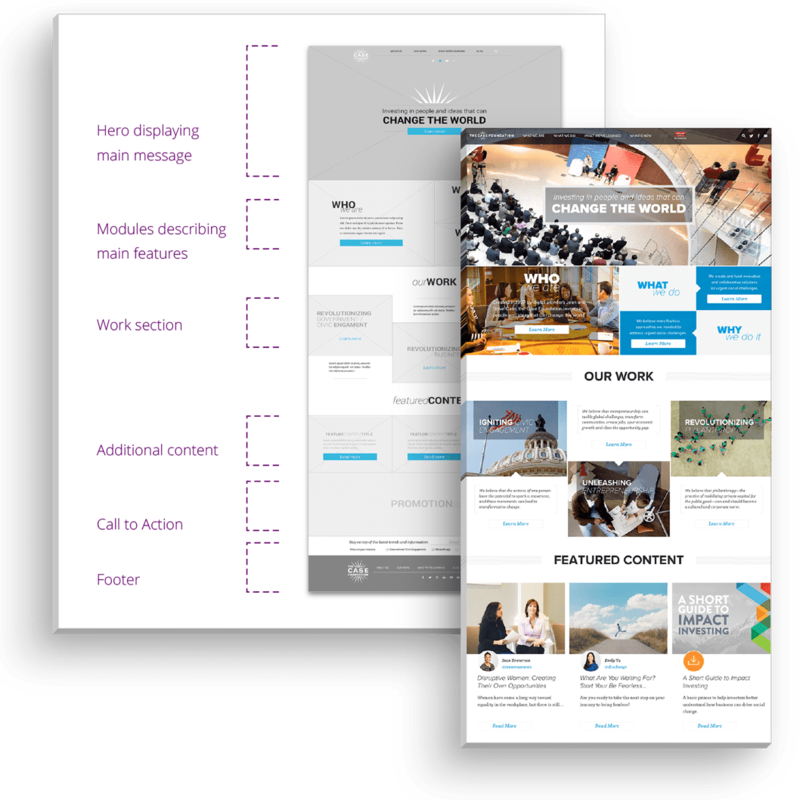 We teamed up with The Case Foundation to create a compelling strategy which served as the foundation of their award winning website. 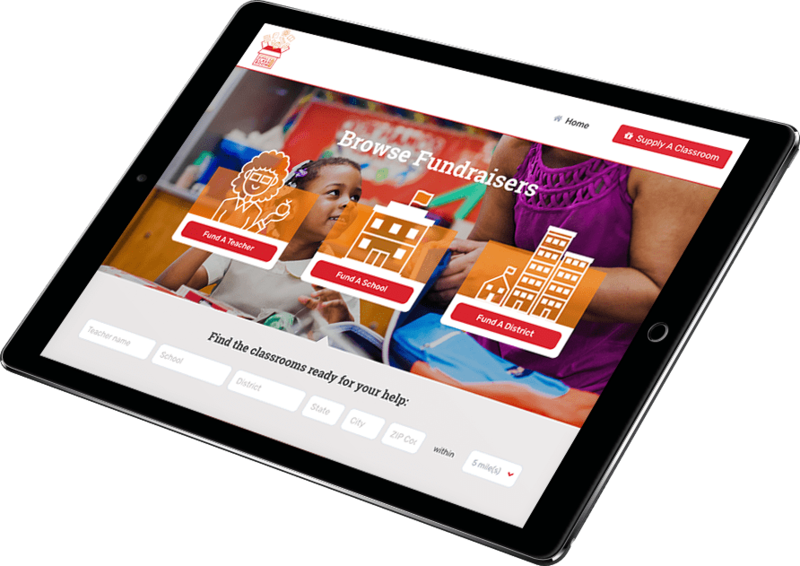 We built a next generation donation platform for Kids in Need Foundation. 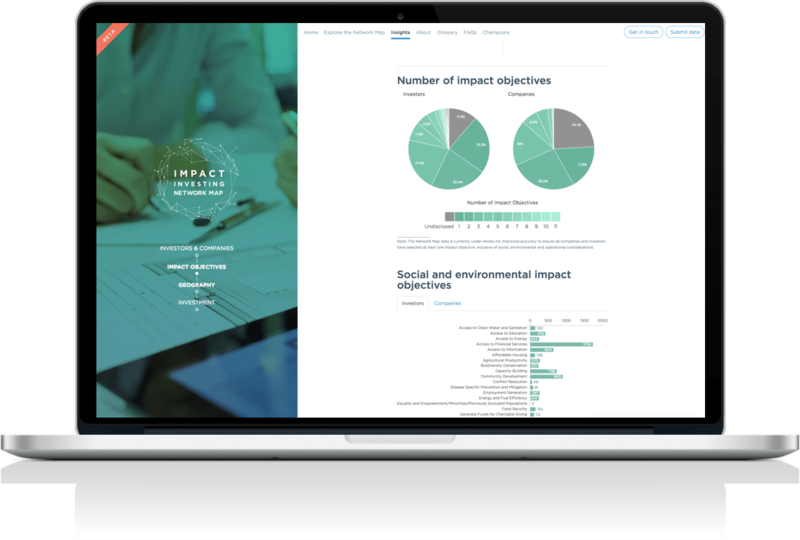 A finalist for Fast Company’s World Changing Ideas award, we built a data tool to showcase the impact investing landscape. Sign-up for the latest in behavioral economics, data and technology right in your inbox.